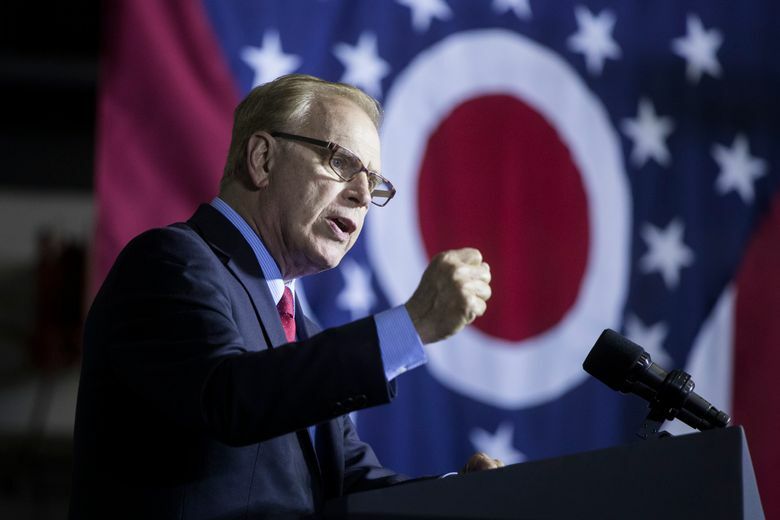 The mixed messages brought action on gun legislation in Congress to a halt. Senate Majority Leader Mitch McConnell said Thursday that no gun-related legislation would be heard in the coming week. 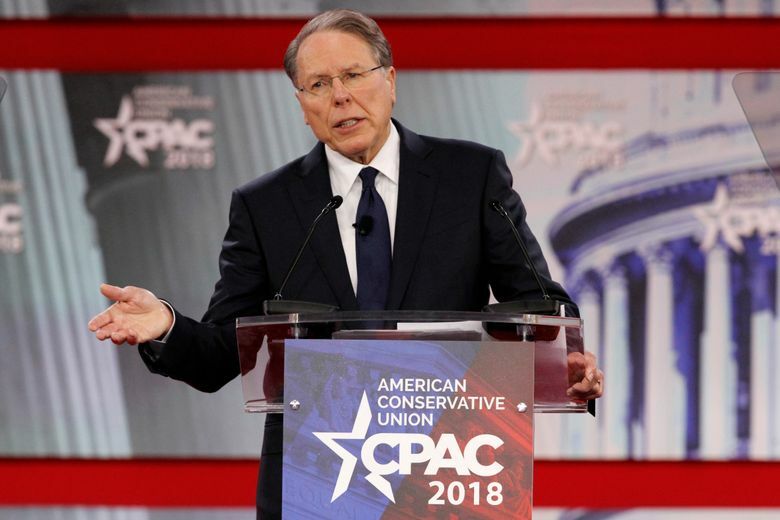 The NRA struck out in Nevada and New Hampshire, where the Democratic candidates won despite the gun group’s opposition. In Nevada, a battleground state like Ohio, the NRA plowed $2.4 million into the race to stop Sen. Catherine Cortez Masto. She narrowly won.